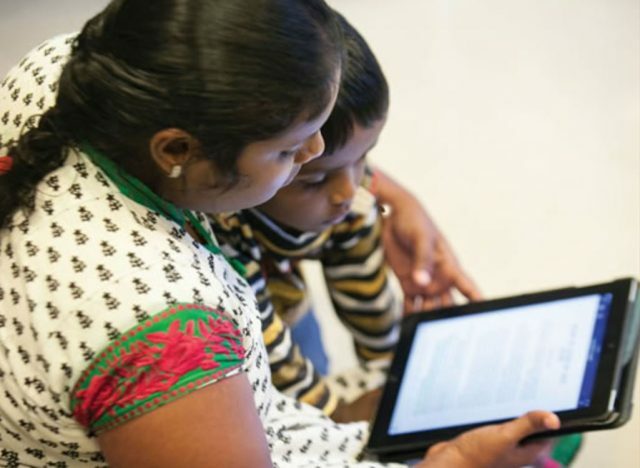 The Church has published a translation of the Book of Mormon in the Nepali language, spoken in the country of Nepal. This marks the 111th translation of the Book of Mormon. 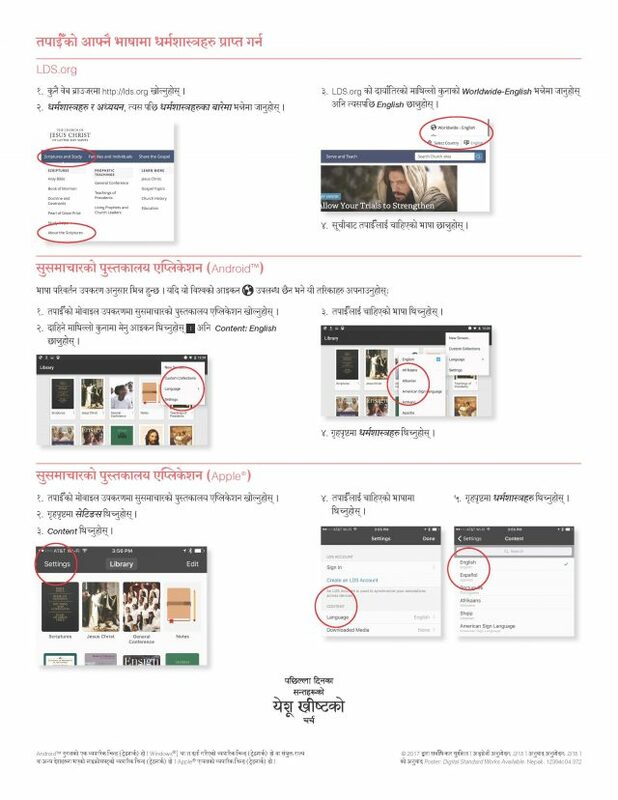 The Nepali Book of Mormon is now available on LDS.org and in the Gospel Library mobile app. Printed copies will be available by September 30, 2017. See the information below about the printed styles and colors available and how to order.